Application form for a Schengen visa can be pre-filled online. Open the link above or navigate to eelviisataotlus.vm.ee and select the language you wish to use for filling the application. Fill in the application according to the instructions. Make sure to read all the instructions carefully and provide as much information as possible.Avoid typing errors and if in doubt, click on the ? symbol next to the appropriate field for additional information. After completing the visa application, you will be provided with the number of your visa application and the filled form will be sent to your e-mail address as a pdf file.You will also be given the choice to print the form out immediately. 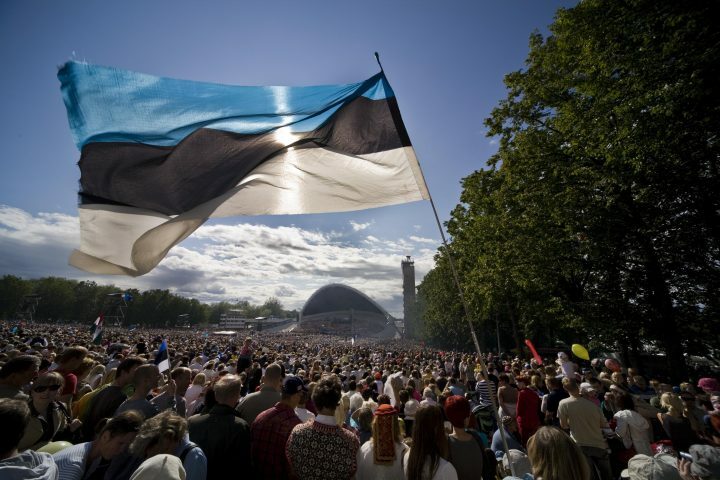 After completing the online application, the form must be printed out and signed before submitting it, together with other required documents to an Estonian foreign representation for processing. Only a signed application is valid for applying for a visa!